Online rumours among the faithful have been growing for months, building to a fever point of anticipation. 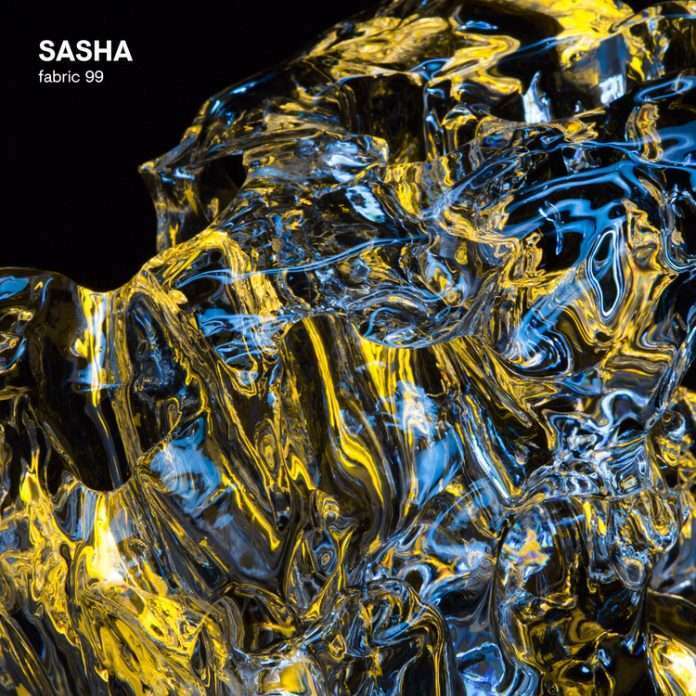 Now it can be revealed at last, these two outstanding names of the electronic music scene are to finally combine forces with Sasha’s fabric 99 mix. The producer, DJ, live artist and label head has had a long and close relationship with the iconic club, and his mix compilation, including two unreleased Sasha cuts, marks the penultimate issue of the fabric hundred. ‘Playing differently’ is Sasha’s trademark approach to his craft. 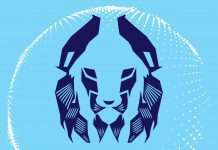 He always seeks new challenges and worlds to conquer, from his seminal ‘Scene Delete’ album to his darkly melodic DJ sets,alone or with John Digweed, at worldwide gigs and residencies, to his recent triumphant, swiftly sold-out ‘REFRACTED:LIVE’ shows at prestigious music venues in major UK cities. With his customary inimitable mixing, Sasha transforms 20 tracks into a seamlessly crafted whole. His transitions are legendary among devotees, who will find what they’re looking for in fabric 99. Broken beats and ambient note progressions combine with melodic techno and uplifting house, stealthily building an expansive soundscape that blends futurism and nostalgia. Disparate aesthetics and varying percussive structures grow together into a cohesive and haunting experience. Ranging from timeless tracks by Carl Craig, Exercise One & Mathew Jonson to recent gems from Objekt, Kora, Jus-ed and DJ Hell, and two unreleased works from Sasha himself, one a rework of BAILE. The mix was recorded in fabric’s Room 1 booth, using a combination of hardware and software from Eventide, Model 1, Allen & Heath and MOOG, as well as a variety of other equipment incorporated into the overall production of the release.